On 23 September, Erin Sigmon from Americans for Democracy & Human Rights in Bahrian (ADHRB), delivered an oral intervention at the 33rd session of the United Nations Human Rights Council in Geneva under Item 6, together with Alsalam Foundation, the Bahrain Institute for Human Rights (BIRD) and the Bahrain Center for Human Rights (BCHR). In the intervention Sigmon pointed out that the Bahraini government did not follow up on the vast majority of the proposed recommendations from the previous cycle of the Universal Periodic Review (UPR). Continue reading for the full intervention or click here for a PDF version. A video of the intervention is available here. Alsalam Foundation, together with Americans for Democracy & Human Rights in Bahrain, the Bahrain Institute for Rights and Democracy and the Bahrain Center for Human Rights, would like to call the Council’s attention to the upcoming third cycle of the Universal Period Review of Bahrain. ADHRB has completed a preliminary assessment of the government’s progress in implementing the previous 176 recommendations provided to Bahrain in its 2012 second-cycle review, and found that Bahrain has effectively rejected the vast majority of the proposed reforms. Although the government accepted 158 of the Human Rights Council’s 176 recommendations, the government has only made considerable progress in implementing three of these. 122 recommendations have not been implemented to any significant extent and 33 have been merely technically implemented through cosmetic efforts with little to no substantive impact. 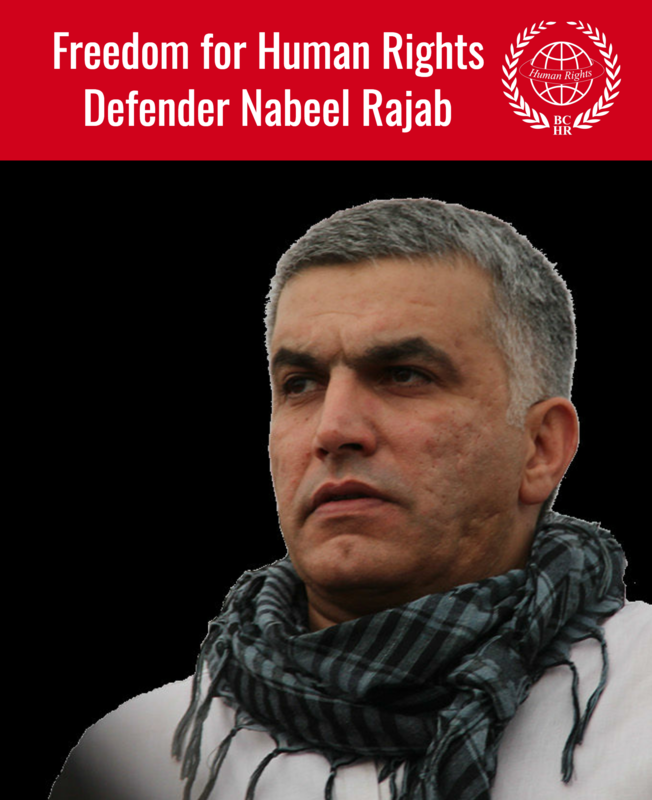 Four years on, the Government of Bahrain has refused to implement recommendations to reform its criminal justice system, curb the use of torture, or institute real protections for basic human rights like free expression, assembly, association, and belief. 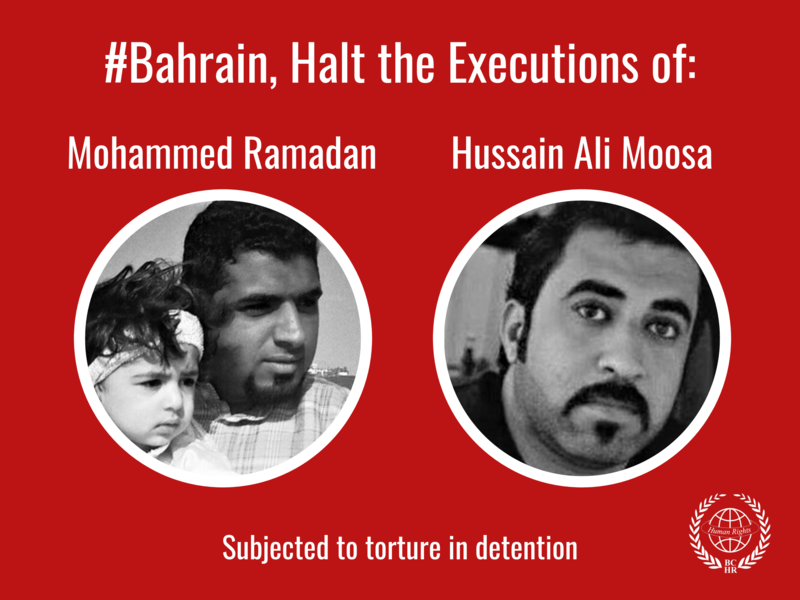 Rather, Bahraini authorities continue to arbitrarily arrest, disappear, torture, and imprison individuals for exercising these rights. Since its last review, Bahrain has significantly expanded its criminal code and counter-terror laws to broadly restrict free expression and assembly—effectively criminalizing all forms of dissent. The government has additionally taken steps to imprison, harass and constrain most of Bahrain’s civil, political and religious societies. Some issue, such as women’s rights, had seen modest steps toward improvement during the beginning of Bahrain’s second UPR cycle. Yet today, the government has begun backsliding in these areas too, having recently issued problematic new policies instituting new male guardianship regulations for female religious pilgrims and targeting women’s rights activists with imprisonment or exile. We therefore call on the members of this Council to follow up on the recommendations given to Bahrain during its previous UPR cycle, while underscoring a need for accountability and transparency for implementation in the coming third cycle review.